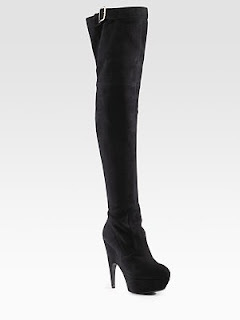 Those YSL boots are so HOT!!!! I want them both too!! !